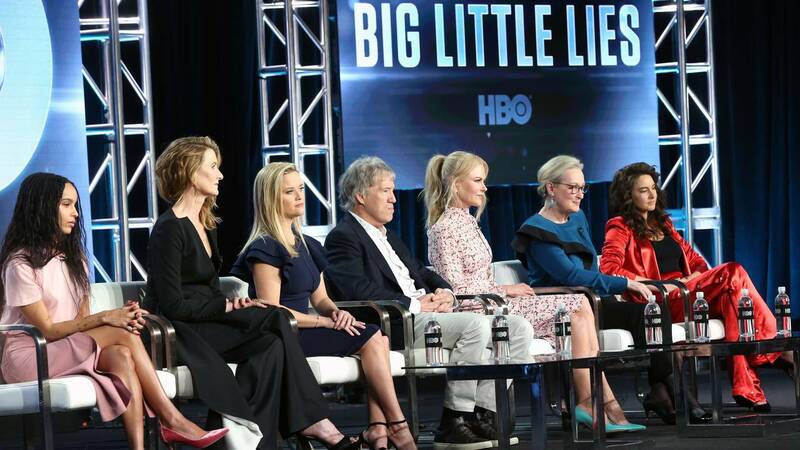 Zoe Kravitz, Laura Dern, Reese Witherspoon, David E. Kelley, Nicole Kidman, Meryl Streep and Shailene Woodley of the Season Two series 'Big Little Lies' appear onstage on February 08, 2019, in Pasadena, California. (CNN) - On "Game of Thrones" Sunday, Reese Witherspoon took to Twitter to reveal the return date of another star-studded show, "Big Little Lies." The HBO miniseries will kick off its second season on June 9 with seven episodes and two major additions: a new director -- "American Honey's" Andrea Arnold -- and the queen of the screen herself, Meryl Streep. But Streep isn't the only big name in the show. The murder mystery's first season followed Madeline Mackenzie (Reese Witherspoon), Celeste Wright (Nicole Kidman) and Jane Chapman (Shailene Woodley), three mothers in Monterey, California, who seem to have perfect lives. But once a school scandal erupts and the truth begins to unravel, things get complicated. (Here's to no spoilers for those who haven't watched the series yet). The plot is based on the best-selling book by Liane Moriarty, who originally set the story in Australia. The cast also includes Zoë Kravitz, Adam Scott and Laura Dern. It's fair to say fans are excited. "I seriously can't wait," another fan said. "It looks SO good!!!" 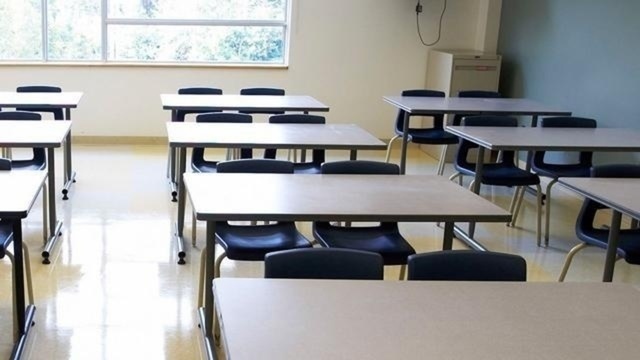 If you're trying to decide whether to start the show, there's this: Moriarty told CNN in 2014 she was inspired after hearing a friend's story about kindergarten girls walking out of class with bite marks. "They actually got the little boys to line up. When this girlfriend was telling me the story, I was just so enthralled by the little drama that went on in the playground, and imagining how you would feel if you were one of the parents, hoping that it wasn't your child that had actually done the biting. In the end, the little girls finally gave in and admitted they had bitten themselves. It's little stories like that (which inspire me)," she had said back then. CNN and HBO are both part of WarnerMedia.